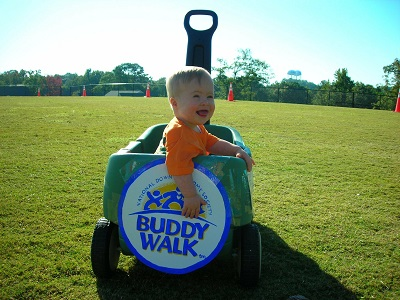 The Chattahoochee Valley Down Syndrome Association Buddy Walk® fundraising site has closed. Thanks to everyone who came out to support us for our Buddy Walk®! We appreciate the donations of your time, talent, and both in-kind and monetary contributions! 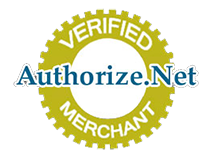 For more information about the CVDSA, please click here. To make a donation to our organization, please click here.